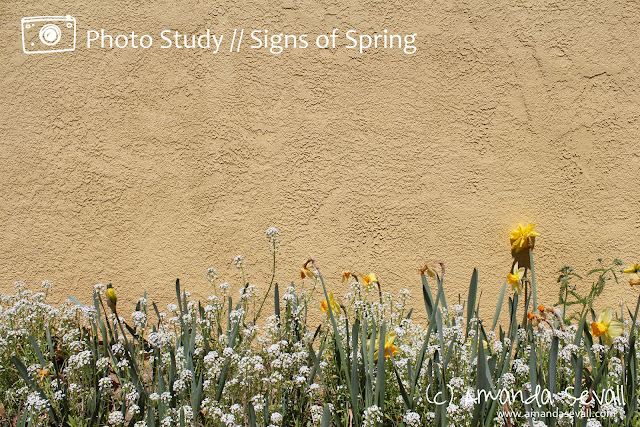 Amanda Sevall Designs: Photo Study // Signs of Spring. You didn't include the most obvious sign of spring- a picture of me sneezing and rubbing my itchy eyes. ;) Beautiful pictures. I love the last one!